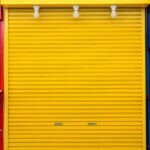 At Colorado Overhead Door we know how important it is to trust your garage door opener. 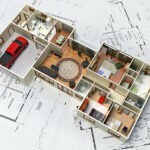 If it is not working properly, you may have to keep your car on the street or in the driveway, losing the protection you paid for when selecting a home with a garage. And if your door won’t shut correctly, it also exposes your home and family to unnecessary danger! 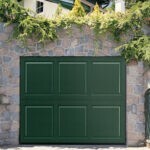 So, we offer a wide range of automatic door openers for residential and commercial customers from one of the most respected garage door opener manufacturers in the industry, to help Denver’s home and business owners protect what they value the most. In 1954, the Alliance Manufacturing Company first produced its own garage door opener unit. 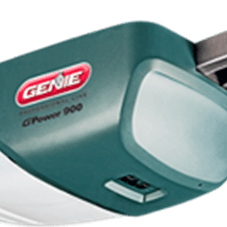 Named Genie, it was the first mass-produced, radio-controlled residential garage door opener, and became the market leader in design, safety, and reliable service. 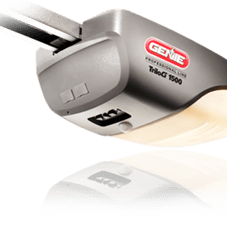 In 1958, Genie engineers brought about the innovation of the first direct drive screw opener. Further design refinements resulted in the offering of a split rail, which opened opportunities to mass retailers for the first time in the mid-1970s. Today, Genie manufactures remote-controlled garage door opening systems and accessories for multiple distribution channels. The openers include advanced features such as a 140 volt DC motor, Intellicode remote access security system that automatically changes the security code to one of billions of combinations each time the transmitter is activated, as well as the Safe-T-Beam infrared system that senses objects in the door’s path to prevent entrapment. 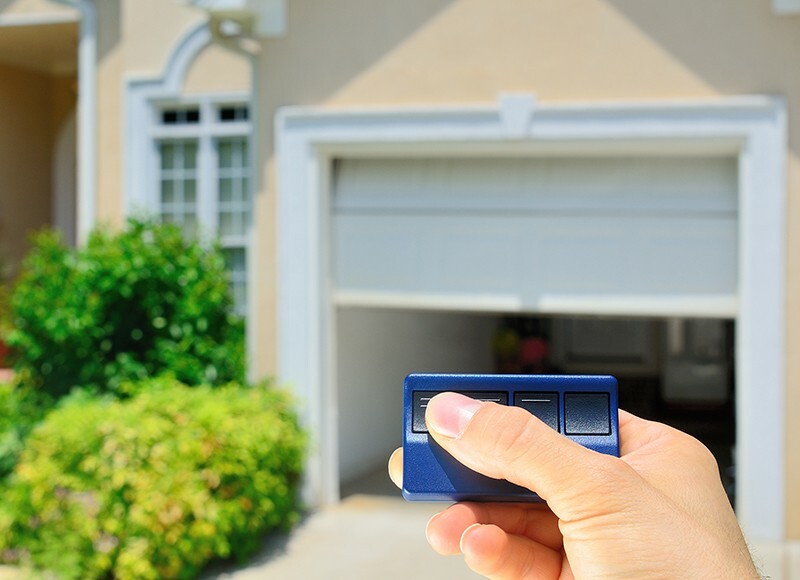 Our goal is to help you select a garage door opener that fits your specific needs. So if you like to receive an honest, fast, clean and courteous customer service, then we are the company you need to install or repair your commercial or residentialgarage door opener in Denver. Just give us a call, visit our shop or contact us through our website and let’s talk about your needs. We are well known for exceeding our customer’s expectations and we don’t want you to be the exception!